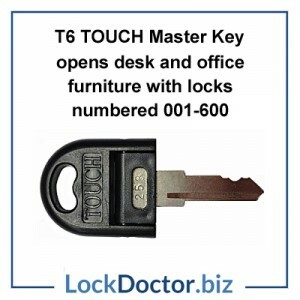 To order replacement keys for Touch filing cabinets just type in your key number to the box provided and click Add to Cart. 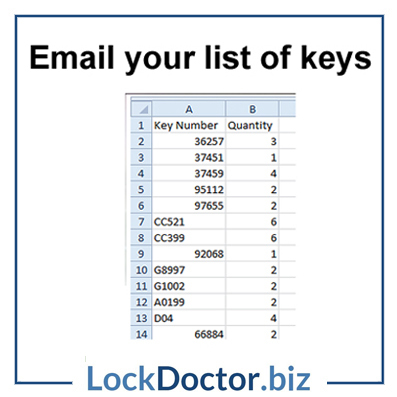 To add multiple keys click Add key code. 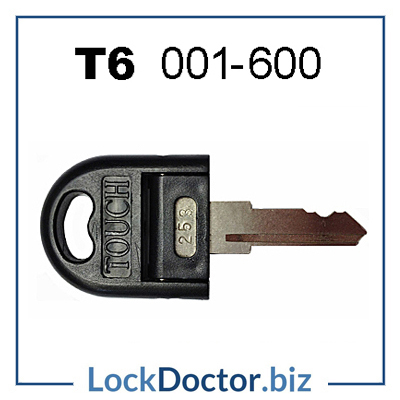 You can confirm your Touch key number and quantities at the checkout. 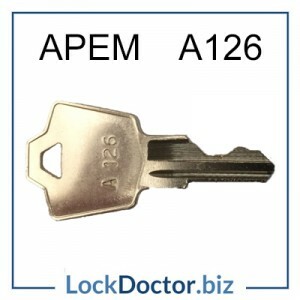 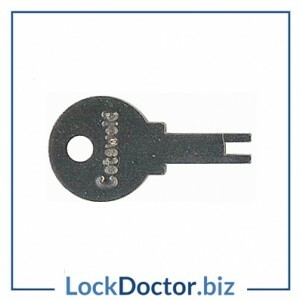 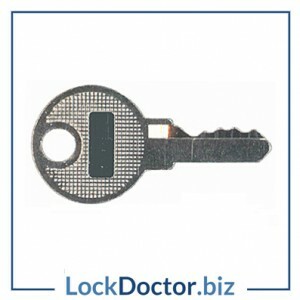 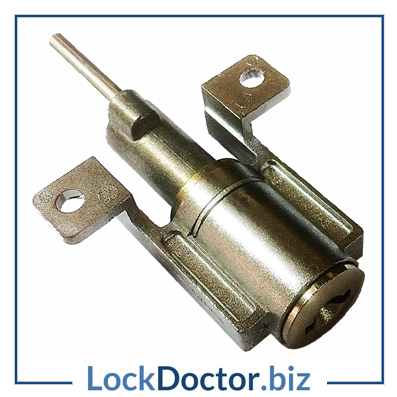 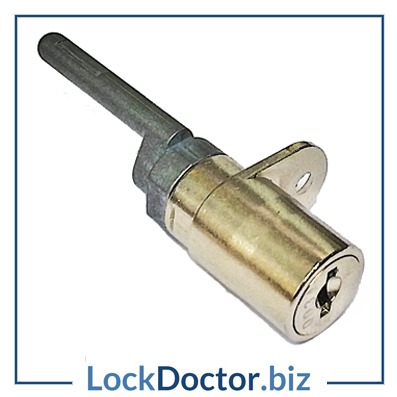 Very good site, the only place I found a replacement key for my pedestal lock on. 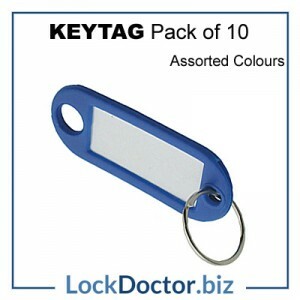 Good prices and next day delivery. 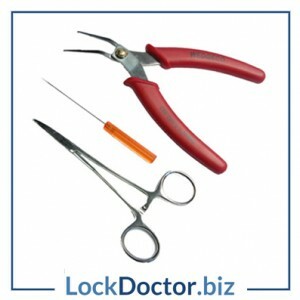 Quick, easy and an outstanding service. 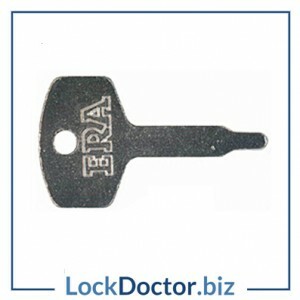 The service was very simple and easy to use. 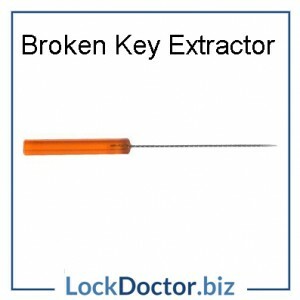 A very fast service and has gone on to solve a number of other missing key issues.